To report a streetlight out or flickering, please complete this form. Thank you for taking the time to report a streetlight outage. Please supply the following information to help us identify the problem. Is the light burnt out or intermittent? Accepted file types: jpg, gif, png, jpeg, webp. 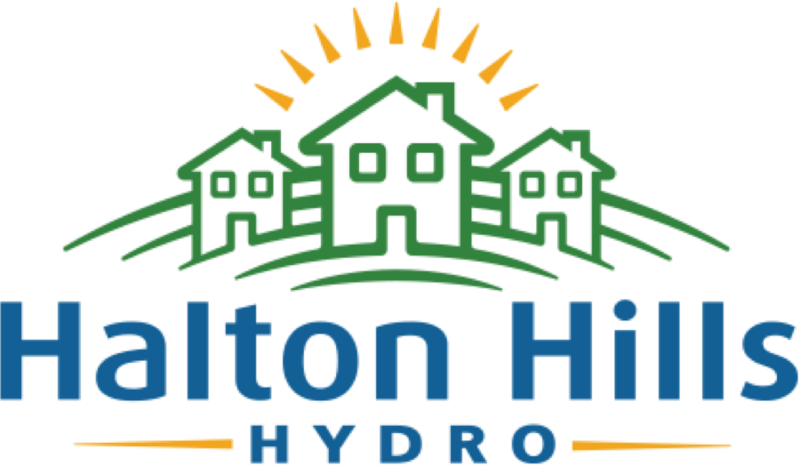 Please use the form above, email us at streetlights@haltonhillshydro.com or call us at 519-853-3700 ext 226 to report the outage. Please do not use this form to report a power outage. You can use our Report A Power Outage form instead. Our 2017 Performance Scorecard is out. 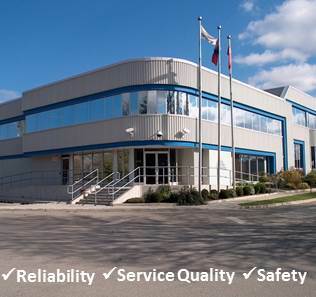 See our results here.